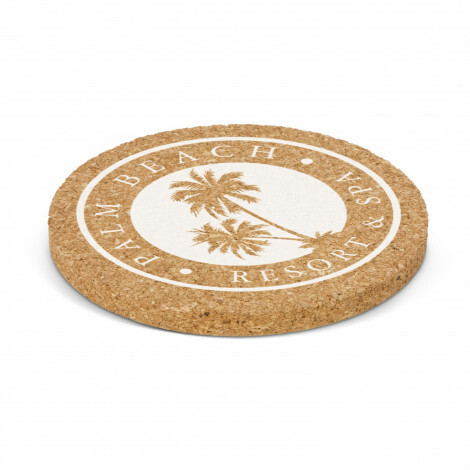 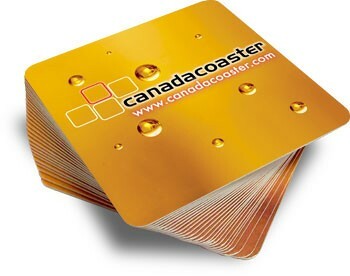 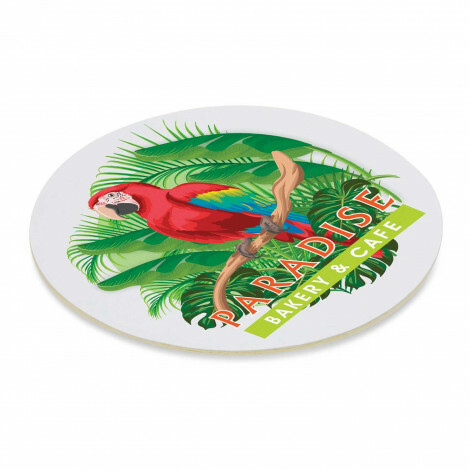 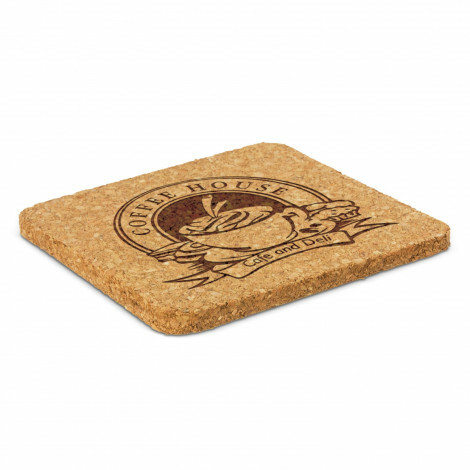 Looking for a great mass promotional bar product such our full colour cardboard bar coasters or a gift item that s sure to impress. 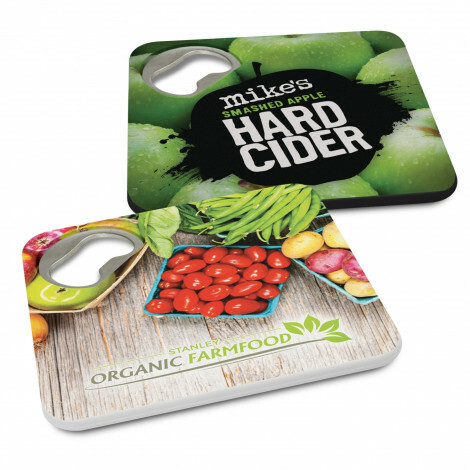 We have some low budget bar accessories plus high end wine and bar gift items that would look great with your logo and be a long term product that will stay in your customers possession to view every time they are enjoying a social event with wine or beer. 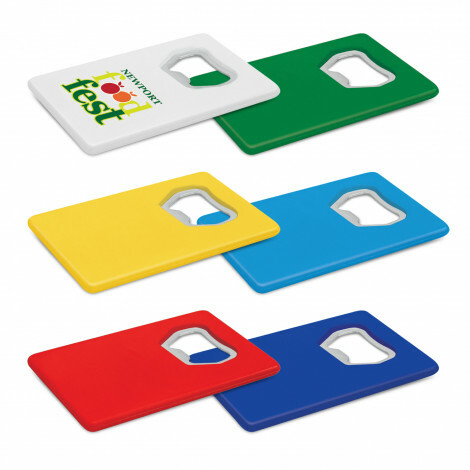 A very effective way to brand your product is to be have your brand in front of your customer when they are enjoying themselves as your brand will be remembered during fun times. 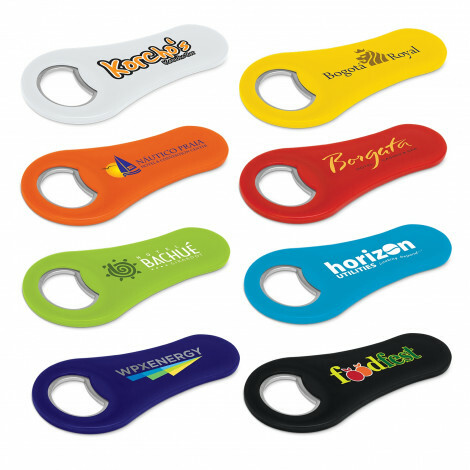 We have bottle openers, wine pourers, bar coasters to wine carriers / bags all featuring your logo. 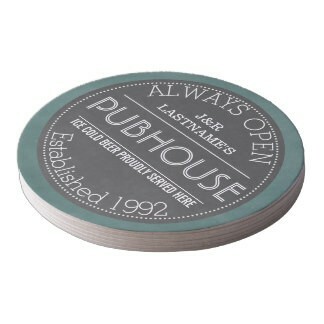 If budget is a concern they start from as low as 8cents and can have your brand out in the public in mass. 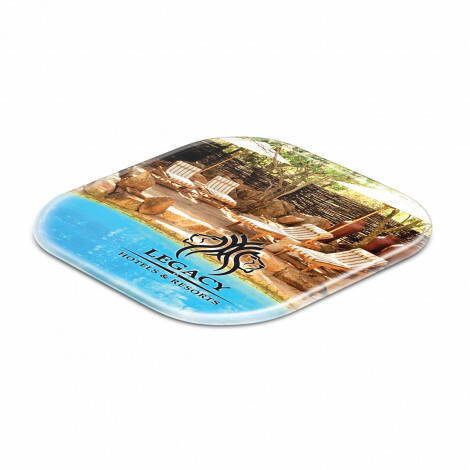 So for your next promotional bar product you are sure to find one that suits your budget and event here. 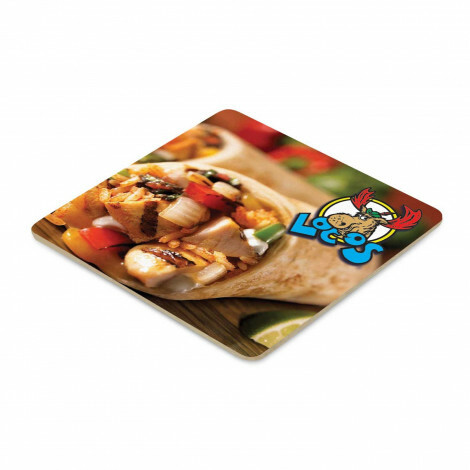 We can also brand your logo in full colour on a lot of our products and there are also a lot to choose from that have free shipping. 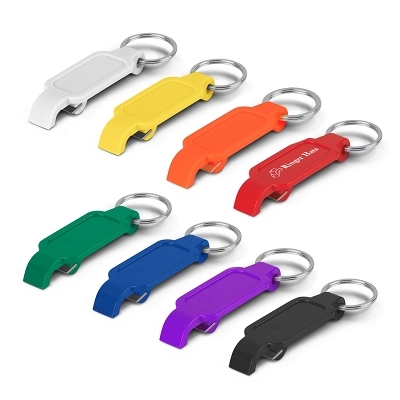 If you are still stuck for ideas with what wine or bar accessory you are after please call us on our free number 1800 833 006 for help. 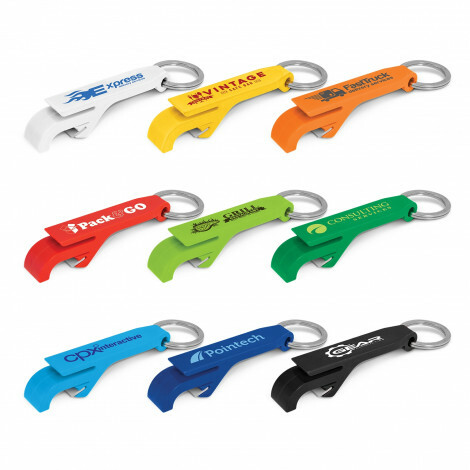 We would love to assist you with your next bar accessory promotion.